Madison enjoys seeing how a great haircut or color can completely change a guest. When she sees how happy they are, she loves knowing that she is part of that process. As someone who is passionate about helping people, Madison changed from a nursing career to the beauty industry. 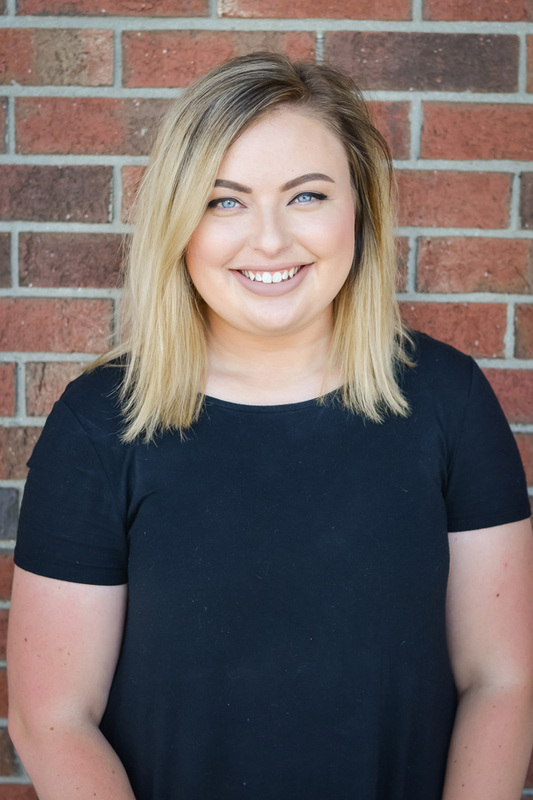 You will continue to see her smiling face at our front desk while she finishes school, but once she graduates she will be another in-demand stylist at Tyler Mason. Madison is a volunteer at Riley Hospital, and keeps busy with her dogs, family and painting.